Want to start eating healthy? Incorporate more fruits and veggies into your diet with these 5 great veggie recipes from Full Circle. Dine Out on Local Shellfish this January! 40+ Seattle area restaurants will be serving up three "specials" dishes featuring Washington and Oregon oysters, clams, mussels, shrimp, and geoduck. Give the gift of a date night to remember! The school year is here and so is more family time on the weekends! The Essential Baking Company’s Take and Bake bread makes warm-weather cooking a breeze! 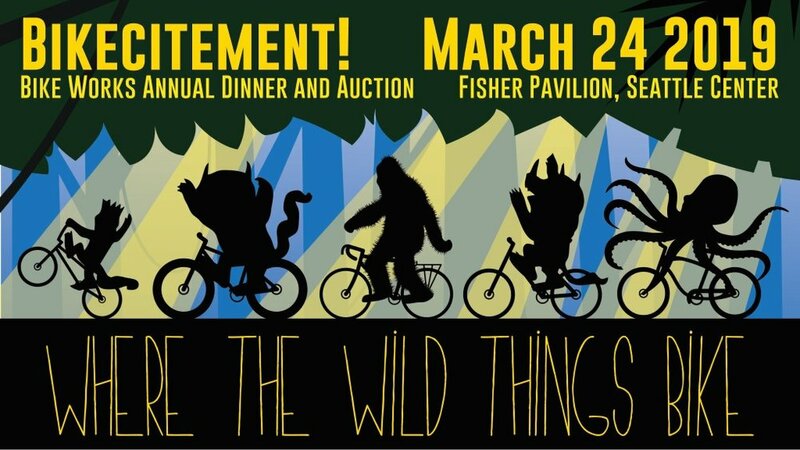 Celebrate the superhero within us all on March 25th at Bike Works' annual fundraising dinner and auction!